The MLB Needs To Amend Its Weighted Schedule/Payroll Flaws By The 2016 CBA Renewal!! If you are a Mariners fan, your park is the furthest geographically away from another Leagues (NL) home park or vice versa (806 Miles). 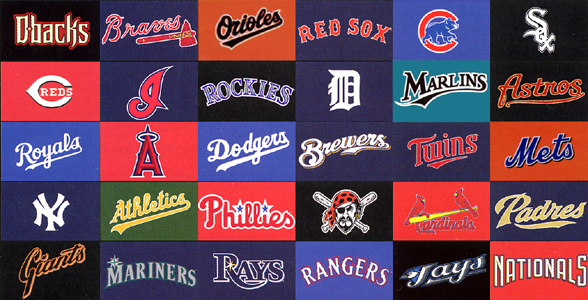 If your favorite team is in the NL, get your bags packed, because chances are, you will need to head on a roady in order to see your team every year. The MLB needs to address the situation for complete fairness to every single team. My plan would still be to have 44 – 52 Divisional Games, 60 other games against the 10 teams in your own league, and then to play 50 Interleague Games. Of course this isn’t even possible until the MLB and MLBPA workout a new CBA in 2016. 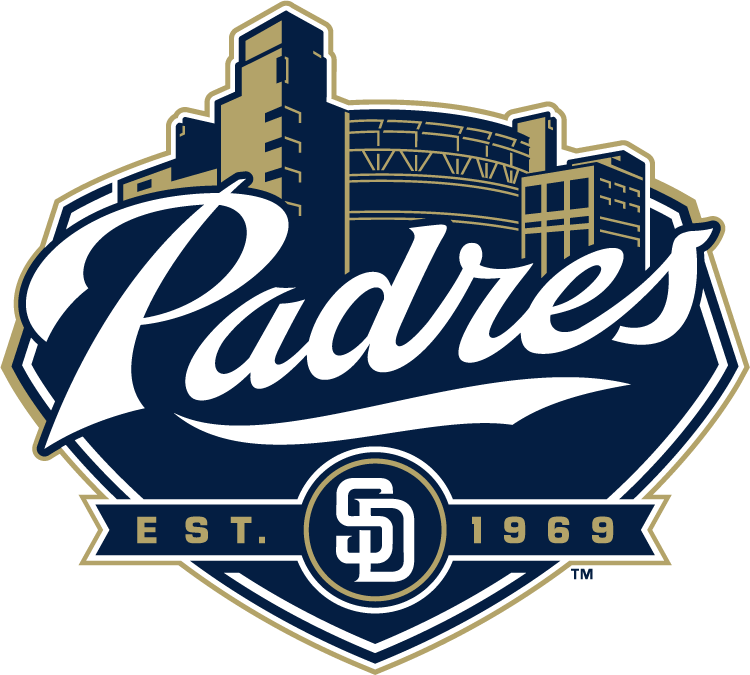 Maybe it is because I am a West Cost (Vancouver B.C Canada) guy that lives 1100 Miles away from the nearest NL Ballpark, or maybe it is because I have seen it work well in other professional sports – when I worked as a pro handicapper for 3 plus years. I am sick of seeing teams come in to town for 3 series in a year – when it might take another team 6 years to visit in Interleague. Sure if I lived in the East Coast, in a place like New Jersey, I could have my pick of any home parks (AL + NL) within a 450 MILE radius, I may not feel the same, but even that I doubt it. I also wrote a similar column on MLB Baseball’s need to adapt a Payroll/Geographical Re – Alignment that could bring a huge amount of parity to the MLB in future years here. 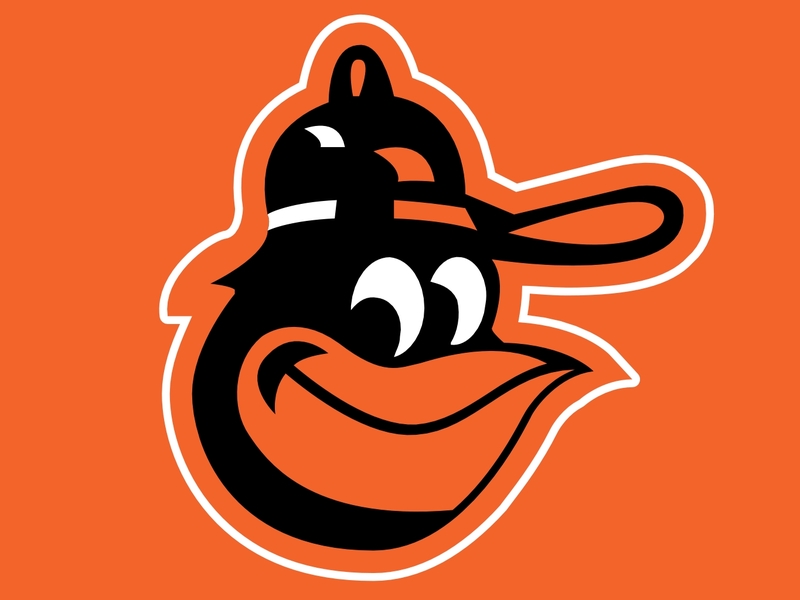 With the Orioles playing good baseball all year, I fear they will not be playing baseball in October. You know why? It is not because they don’t deserve to be, and it will likely not be their fault. The reason is: they will have had the toughest Strength of Schedule: playing the Yankees, Blue Jays, Red Sox and Rays 76 times this year, while the Indians and Royals play extremely weak clubs like Minnesota and the White Sox a quarter of their schedules. The same can be said for the Oakland and Texas franchises feasting on the hapless (Trade Depleted Astros), and a steady dose of the Mariners (who are far easier to play than any of the 5 AL East teams). Rick Ankiel has hit for 76 HRs and a Slash Line of .240/.302/.724 in 1858 Career At-Bats. 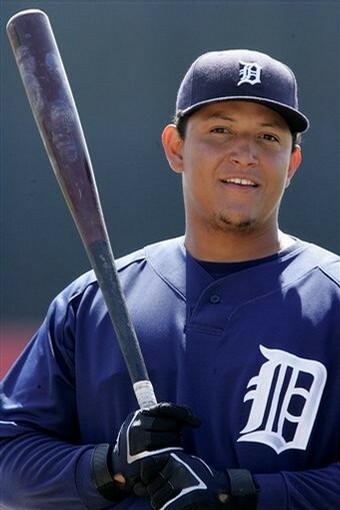 He is the 1st player to win at least 10 Games a Pitcher and hit 50 HRs in the Major Leagues since Babe Ruth. Ankiel could be used in any of the Outfield Positions as a PH/defensive replacement even if he is not in the starting lineup, he would help just about any MLB Team. This year the man hit .188/.235/.657 – but had 15 XBH (7 HRs, 1 – 3B and 7 2B – with 18 RBI in just 128 AB). 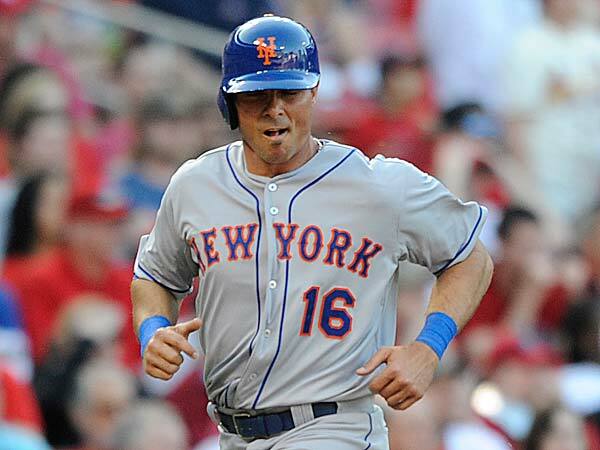 Rick Ankiel was DFA’d recently by the New York Mets. Since he is one of my favorite players – I nicknamed him “Mr. Mission Impossible” – because he always seems to self – destruct after 30 – 35 AB with a new team. Cast as one of the biggest underdogs/inspirational stories of ALL – time in the game of baseball I am here to give him his due. 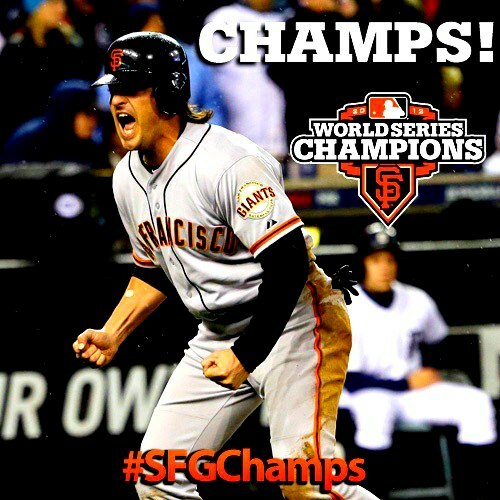 I don’t even care if he never plays another inning in the field….or has another AB in the Majors. 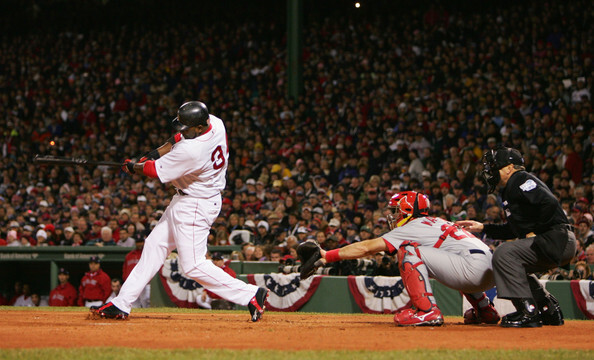 The former Pitcher has had a flair for some dramatic moments in his 13 year career as both a hitter and a pitcher. 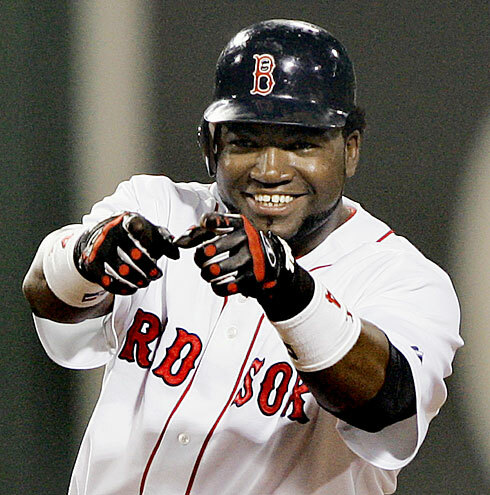 David Ortiz has been crushing the ball at an all time rate since rejoining the club just 4 weeks ago. In just 24 Games Played this season – he has a 3 Slash Line of .362/.408/1.089 – with 7 HRs and 29 RBI. 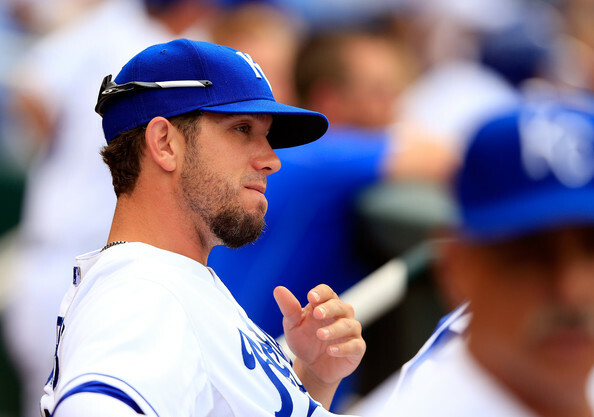 He is still the premiere DH in the AL – and could go along way in Boston making a return to the playoffs in 2013. 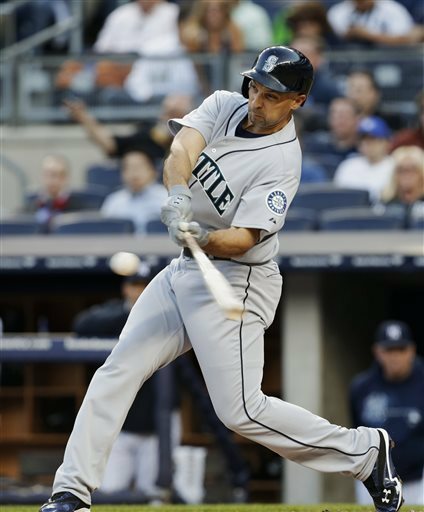 Ibanez had 1004 RBI in the last 11 Years and he clubbed 338 of those from 2006-2008 with the Mariners. He is likely to see around 350-400 AB this year. Ibanez has hit HRs in consecutive days – hitting 1 HR on Tuesday versus the Yankees – before exploding for a Grand Slam and a 2 run shot yesterday against his old teammates. 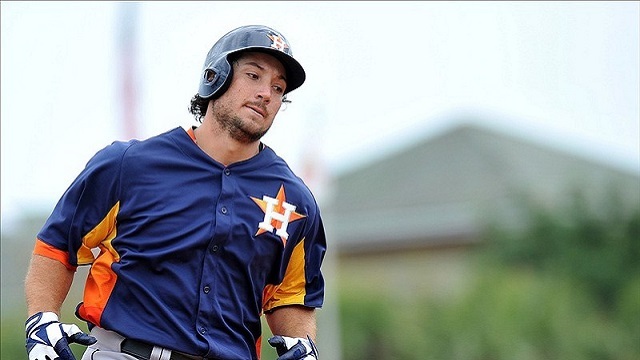 He is currently on a 5 Game Hitting Streak ( 8 – 19, .421) – with 5 HRs and 12 RBI. 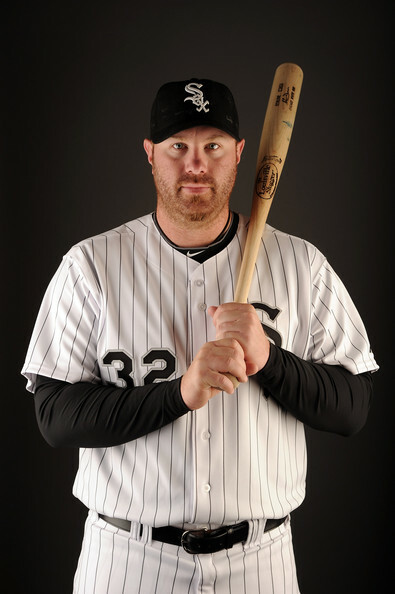 Adam Dunn has hit 40+ HRs 6 times in his career and 38+ HRs in 8 of the last 9 years. He is the Classic ‘3TO’ AKA 3 True Outs: HR/BB or SO. At The MLB Reports, we call it a ‘Dunn Trick’ when he does all 3 in a game. But this year he is hitting a meager .100 – with only 3 HRs. His time may be up. 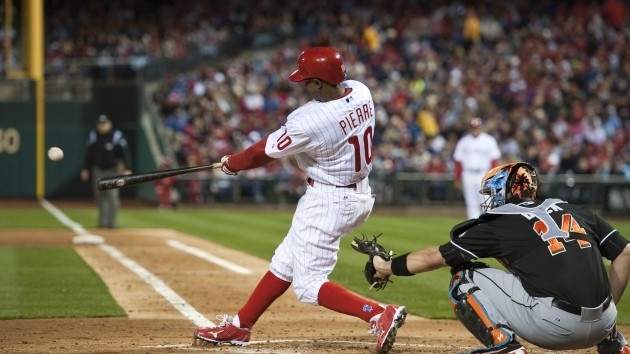 Welcome to the 1st installment of the Mid – Week Around the Horn blog. This weekly piece will feature random thoughts from the MLB – that I just cant go on without saying something. Will somebody please (for the love of god) remove Adam Dunn from the #4 slot. I think he would be best hitting 9th – even 2nd (if he continues to walk). Hitting a .100 as the cleanup hitter has to have cost the club some games. Shin-Soo Choo is off to a hot start and we are having an awareness week for him at the MLB Reports. He has a Career 3 Slash Line of .282/.386/.856 and had 20+ Stolen Bases in 3 out of the last 4 years. The one year he didn’t achieve 20, he swiped 15 Bags in 85 Games. 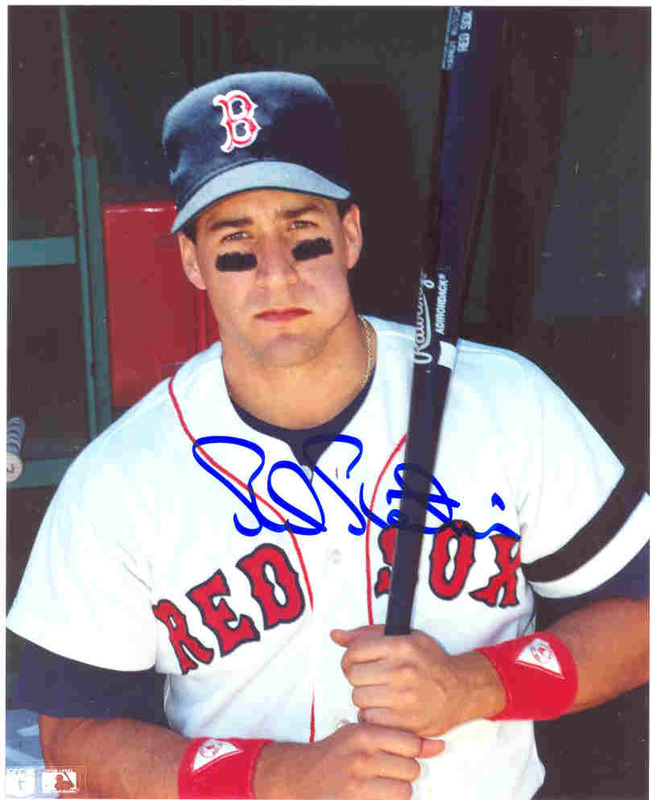 Phil Plantier made his debut with the Boston Red Sox in 1990. During the 1992 season, Plantier crushed 11 HRs and added another 35 RBI in just 53 games. He was then traded in the off-season to the San Diego Padres for Jose Melendez. Plantier then thrived in California. Chuck Booth (Lead Baseball Writer and @chuckbooth3024 on twitter)- Music has one hit wonders, some have even made an entire career out of just one stretch of time where they were deemed relevant. Baseball is like everything else, they have had their fair share of players that fit this mold. In the next two weeks, we will take a look at hitters and pitchers that were really on fire for a stretch before they petered out just as fast. I harken back to the movie ‘Tin Cup” for this next saying, “Greatness Courts Failure.” The difference between the two in baseball is so miniscule. Unfortunately for every player that makes it to the show, hundreds never get their chance at all. I am sure if you ask each one of these players if they were happy at their time in the Major Leagues, they would tell you that they thought they did not perform to their full capability. The players would think highly of the time they had their biggest successes and would wish they could have had more of the limelight for a prolonged stretch. 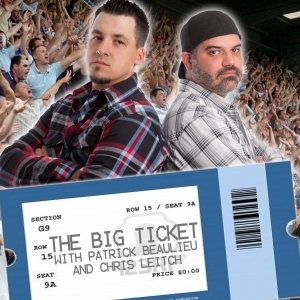 The fans of baseball are left to form their own opinions on these individuals. Just like what happens in the world, there will be some fans who remember these guys fondly and others will turn the page on them, not thinking much at all. The split is usually right down the middle. The next five hitters are players that I remember making a big splash before bowing out just as quick as they came into prominence. I contemplated adding Sam Fuld to this list, however he has a chance to play in the Major Leagues for years to come, so it is too early to list him amongst these men. So at the very least, I will give him the video tribute down below before the page break. 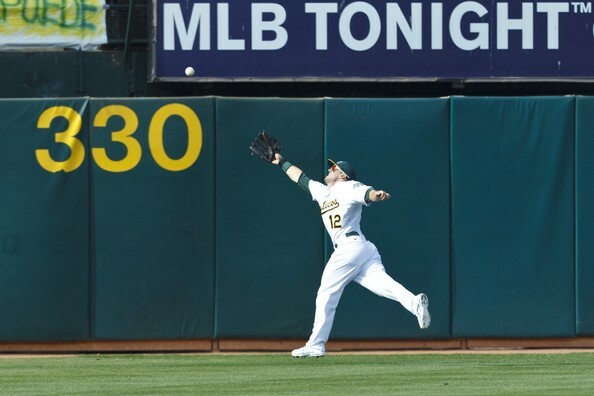 Fuld is a great inspiration and I look forward to writing about him in future articles. Also, other players I considered for this piece were Bob Hamelin and Rick Ankiel. I gave Ankiel a pass in both pitching and hitting because he was so unique to have done both. 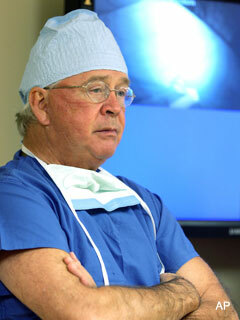 You can read a recent article I wrote about the man here . In the end, I did not think Bob Hamelin had a standout performance even as a rookie. He was lucky to have such a weak class of rookies to compete against in the year he won it. 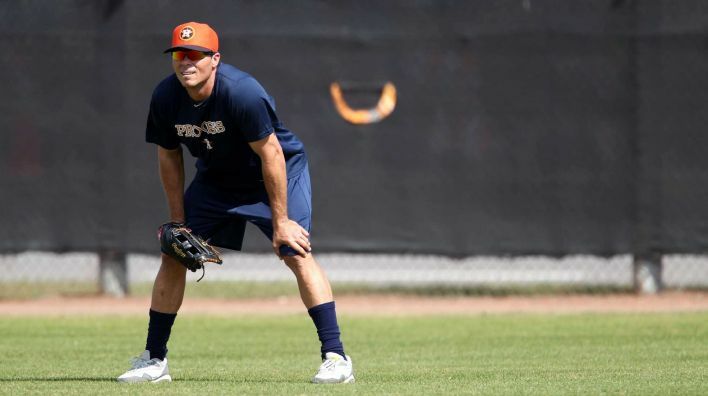 It Is The 5 Year Anniversary Of His Re-Debut As A Hitter: What Is Next For Rick Ankiel? 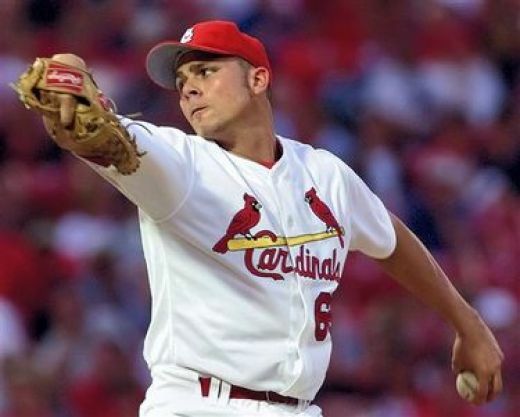 At Age 20 (and starting out the year at age 19), Ankiel finished 2nd in ROY voting, 7th in strikeouts and ERA, 2nd in K’s/Per 9 IP and Hits/Per 9 IP in 2000. 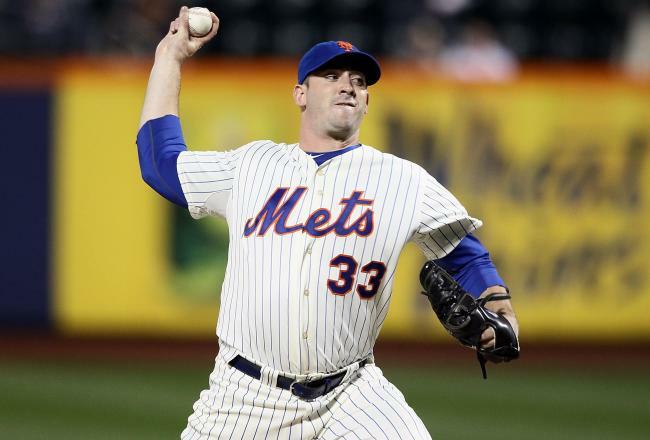 He threw 94-97 MPH as a Young Pitcher, however a mental block and injuries plagued him to the point where he changed into a permanent Outfielder in 2005. ­Chuck Booth (Lead Baseball Writer and @chuckbooth3024 on twitter)- Playing the game of baseball is predicated on failure. Most of us that have played the game, realize how hard it is to hit a flying object with a piece of wood or metal. The majority of players, that are in the Major Leagues, have honed their skills from the time they were just starting grade school. Generally it takes a hell of a lot of repetition to become good at something. As an aspiring baseball player in my teens, I can remember swinging the baseball over 200 times a day in trying to perfect my swing. I had practice drills that would emphasize on weight transference, foot work and eye-hand coordination. So I imagine a lot of today’s current players did the same when they were a kid. Today marks the 5 year anniversary from one of the greatest stories ever produced on the field by a Major League Player. 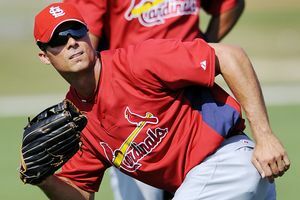 The Cardinals Drafted Rick Ankiel in the 2nd round of the 1997 Amateur Draft. Ankiel had great pitching mechanics and made his dream come true on Aug.23 1999 (at the Age of 19), by making his pitching debut with the St. Louis Cardinals against the Montreal Expos He sported a 0-1 record in 5 starts to end the year with an impressive 39 Strikeouts in 33 innings, while posting a respectable 3.27 ERA. Ankiel was a budding prospect with a chance to become a perennial ALL-Star. 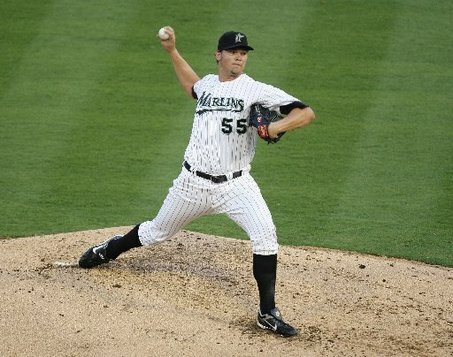 In his Rookie year during the 2000 season, he finished with a record of 11-7 with a 3.50 ERA-and was 7th in the league with 194 Strikeouts. This season was good enough to finish 2nd in Rookie of the Year Balloting. 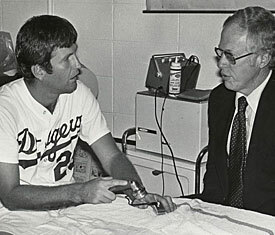 The Cardinals needed him to pitch in Game #1 of the NLDS because he and Daryl Kile were the only ones left on the roster as 3 starters from the regular season had become injured. To further put pressure on this young kid, his mentor for the game of baseball, his father, had been incarcerated in jail at the time as he was making it to the Major Leagues and it ate at him not having him there live to see him play. Still, Tony La Russa had complete faith in the kid to start in pivotal games at such a young age because of his electric arm. It proved to be a costly mistake as Ankiel started to mentally fracture by the 3rd inning of that very game and ended up walking 4 batters and throwing a record 5 wild pitches in one inning-while giving up 4 runs. Ankiel never recovered from leaving the mound on that day. Against everyone’s better judgement, La Russa sent out Ankiel again to start in Game #2 of the NLCS versus the Braves. His first pitch of the game sailed over Timo Perez of the New York Mets. 5 wild pitches later and La Russa mercifully pulled him from the game. If you can believe it, La Russa brought out Ankiel to face four more hitters in Game #5 of the Series. This time he walked 2 more hitters and threw 2 more wild pitches. The Mets wiped out the depleted Cardinals pitching staff in that 5th game. If you ask La Russa, these decisions all haunt him more than any other thing that he has ever done as a manager. Here is a great highlight reel showing off Ankiel’s best moments as a National in 2011. Sam Evans: The Washington Nationals have gotten off to a hot start and they’re currently in first place in the National League East. It is very early in the season, but every game matters and the Nationals have looked very strong so far. If the Nationals pitching lives up to expectations, and a certain outfield prospect can make the major impact he is capable of, I see no reason why the Nationals can’t win the N.L. East in 2012. The N.L. East isn’t as strong as it has been in recent years. The Phillies lost their two superstar position players, Ryan Howard and Chase Utley, for who knows how long. The whole Philadelphia roster looks like they’ve been suffering from the loss of those two guys. Still, they have one of the best rotations in baseball and a decent offense. The Marlins have a chance to contend this year, but they’re relying on Josh Johnson to get back to his old form, which is a risky business. The Braves have an abundance of young pitching, but a couple of their key aging position players can no longer be relied on to produce All-Star season. The one constant is the Mets. To no one’s surprise, they’re still terrible.